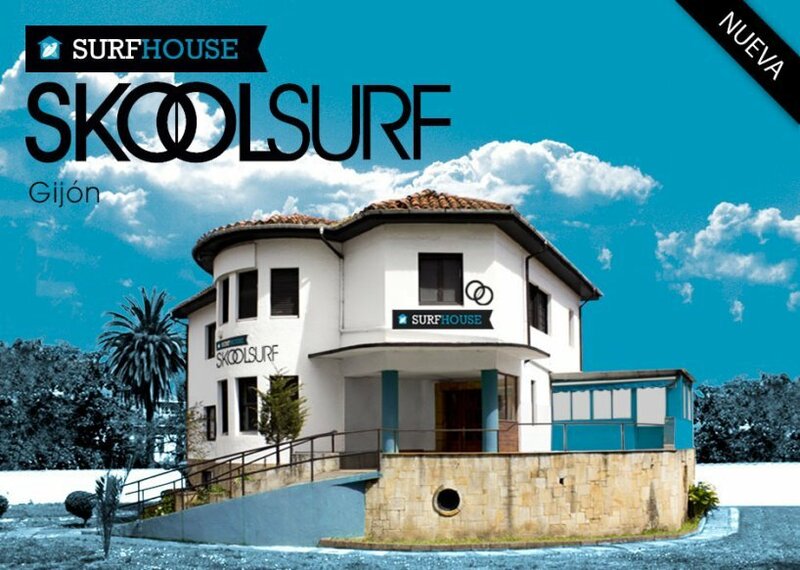 Skool surf is run by Manuel Ruiz and Daniel Aznar and the head office is located on the north coast of Spain in Gijon. This city is one of the best for surfing because of the quality and variety of the waves and other spots just along the city. Also during the summer time they have a surf school in Luarca, a quiet place away from the city characterized by its beautiful landscape and for the quality of its waves. 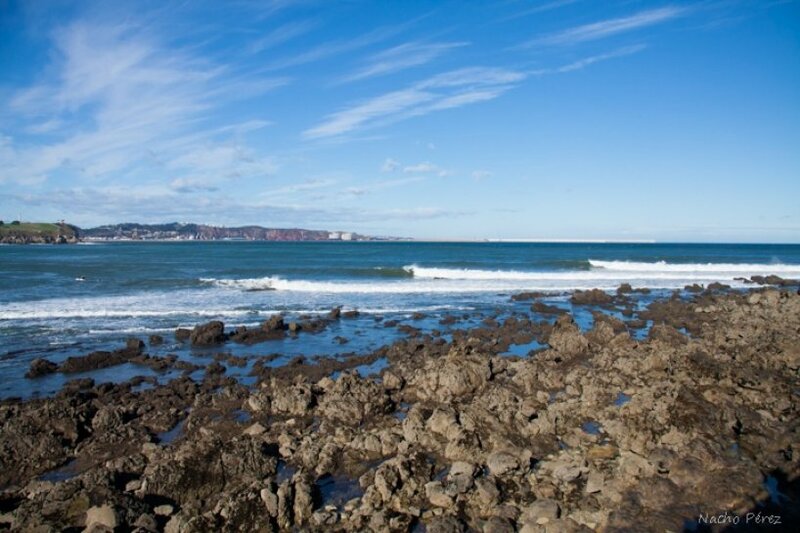 Skool surf offers the possibility to enjoy their surf camps throughout the year for all kids and adults and includes the posibility to lodge in their surf house during the year.